In the Crito, which follows the Apology, Socrates is in prison awaiting his execution, and he argues with his friend and follower Crito who offers to bribe the guards and finance his escape. 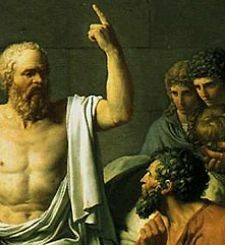 Unlike Anaxagoras, who fled with the help of Pericles, Socrates refuses Crito’s help, and argues that it is wrong to commit injustice even if it is for the purpose of saving one’s life. As in the Apology, Socrates places the good above avoiding death, being in accord with the cosmos above clinging to mortal life. Socrates seems to believe that we participate in a greater life other than our own, although he admits he does not know this, and so slighting the greater life for the sake of the lesser life is ignorance of the situation. Crito admires Socrates, engaging in dialogue with him. While the Apology is almost entirely a monologue of Socrates’, the Crito is a genuine dialogue. Interestingly, as can be seen in the text of the Apology, the original texts do not contain breaks between speakers or identify the speakers in the margin. Thankfully, scholars have worked to put Plato’s dialogues in the format of a play with clear indicators of who is speaking when. Crito tells Socrates that he is impressed by the peace and calmness Socrates displays in the face of death, and Socrates replies that it is not death which is to be feared, but rather committing injustice. 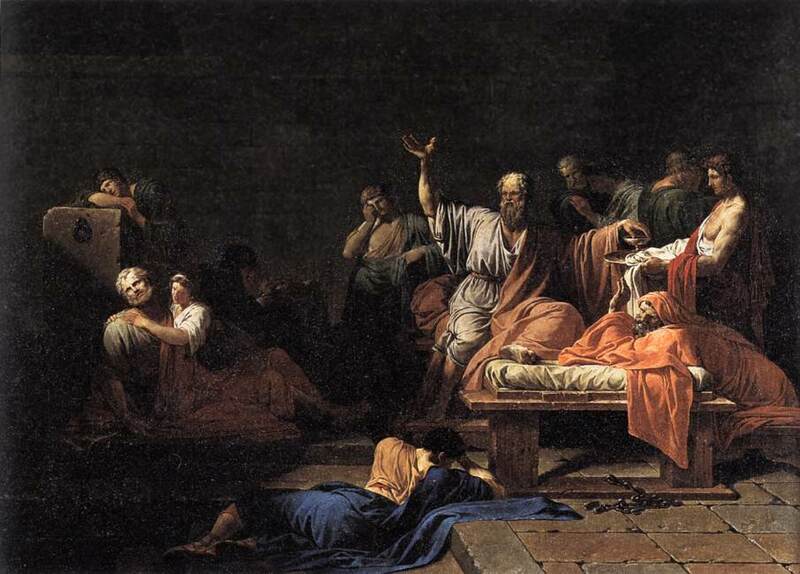 After discussing a dream Socrates has, which he interprets as saying he will die in three days, Crito tells Socrates that he can pay off the guards and anyone who would get him in trouble for doing so, allowing Socrates to escape his execution and join supporters in another city-state. As this line of argument does not sway Socrates, Crito asks how Socrates can comply with the assembly, when they are clearly committing injustice against him. If Socrates believes, as he argued in the Apology, that he has been unjustly accused and should continue to do philosophy as the Delphic Oracle desired, why does he refuse to escape? Is this not committing injustice, to allow injustice to happen? Crito asks Socrates to think of his children and of his friends, such that he realizes greater justice can be done by preserving his life. Socrates replies that if he escaped, he would be violating the law, and that it is the law that supports the city. By staying in Athens, he must follow the law even as he disagrees with the verdict of the assembly. Because he grew up in Athens and chose to raise his children there, it would be an attack on the city that supported his life to disregard the law. Ironically, this means that the city which gave him life is not wrong but merely ignorant in condemning him to death. 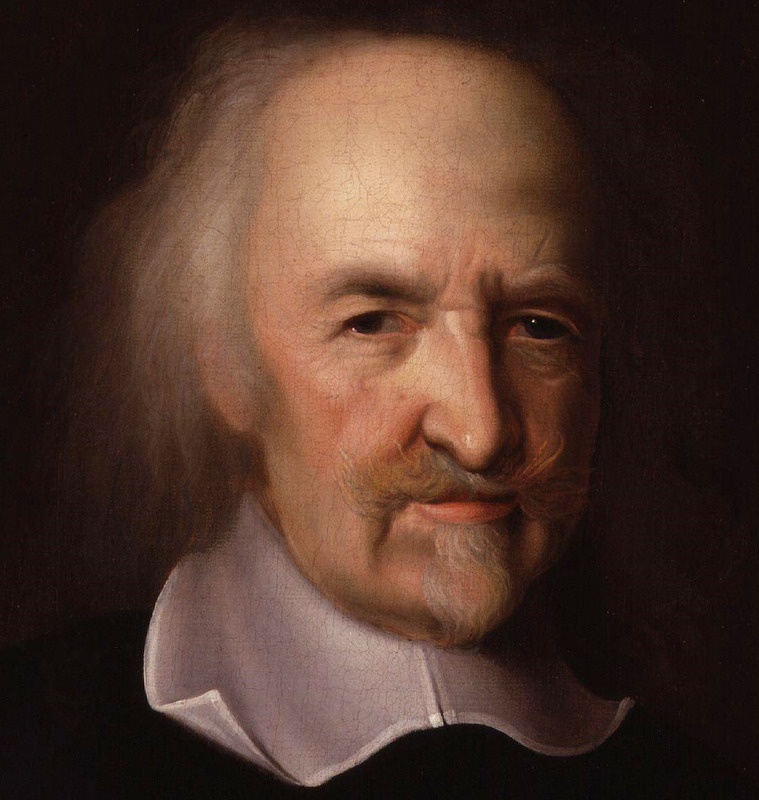 This “social contract theory” of politics and the law is very similar to that of the British philosopher Hobbes, who argued that the sovereign king has the right to commit any injustice because he is the one who provides all justice. Crito suggests that the city would not mind if Socrates simply disappeared, as long as he is out of Athens, whether by death or escape. 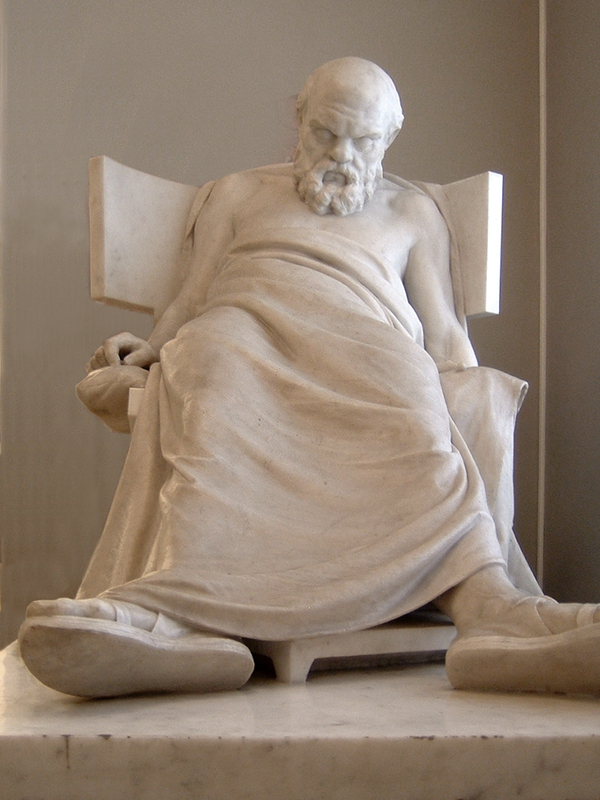 Socrates refuses to go, which suggests he wanted his death to be symbolic of the ignorance of Athens and the wisdom that escapes him. Socrates has faith that doing the right thing will have the best impact in the long term, in response to Crito who argues that preserving his life would have a greater effect. Socrates seems to have confidence that he has already communicated his message, has shown the Athenians wisdom even if they have rejected it, and so his execution would be more valuable than continuing to teach and question others. It was lucky for Socrates that he had friends in high places. 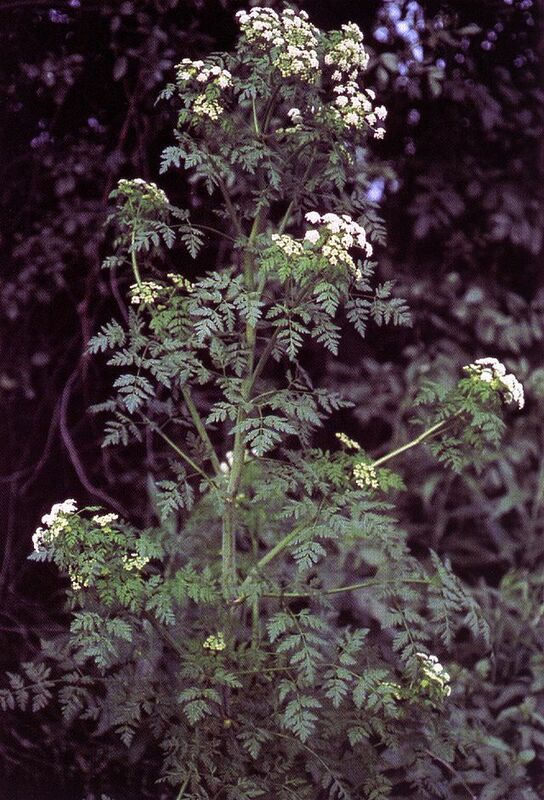 While the Athenian assembly ordered Socrates’ death, they did not demand that he drink hemlock, which was only for those who could afford it. Those who could not were killed by exposure, similar to crucifixion, bound and left to die in public as a lesson or others. Not only did Socrates have friends who could bribe guards, but could afford to buy expensive, imported hemlock to spare Socrates the humiliation and pain of a terrible, public death.